Not everyone walks around aware of the soul. This month, however, this awareness may be easier to access. Your soul is related to your breath and your smell. In fact, they all are connected. If you are conscious of one, you most likely can be attentive to the other two simply by being sensitive of this awareness. 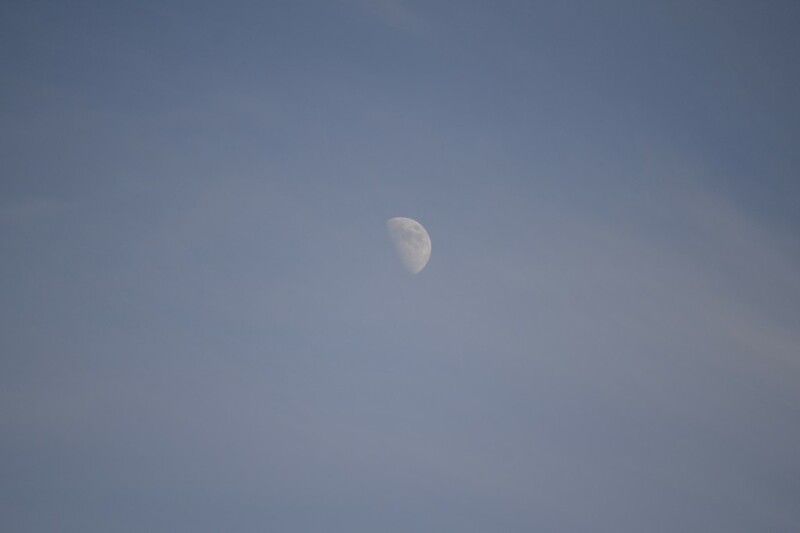 Make time this moon cycle to breathe and sense a quiet presence that rests in the core of your being. This feeling may be difficult to identify inside of you. That’s ok. Continue the practice of breathing and smelling throughout the month. At the least, you will lower your blood pressure and enjoy the stillness that you may sense. Perhaps, you may even hook into a still quiet voice that is within you. To help you remember this, perhaps you can take minute-long pauses throughout your day. During these minutes, do nothing but breathe and smell as you sense the quiet around and within you. Again, because of the quiet energy of this month, you needn’t actively do much of anything to reap the benefits of Cheshvan. It’s an easy restful month during which simply breathing and smelling and allowing will provide all that you need.